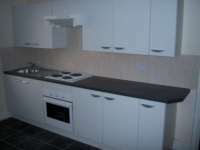 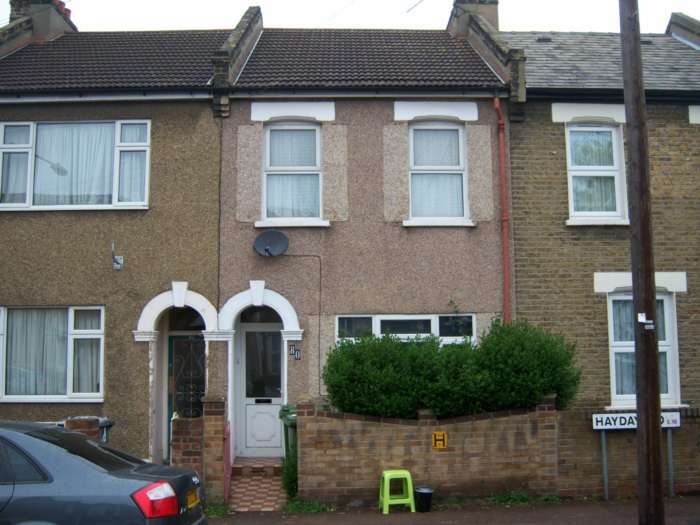 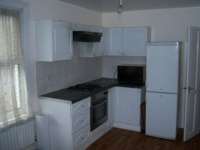 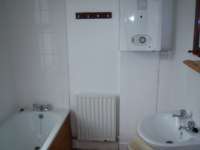 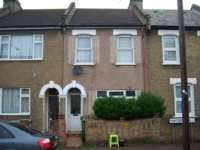 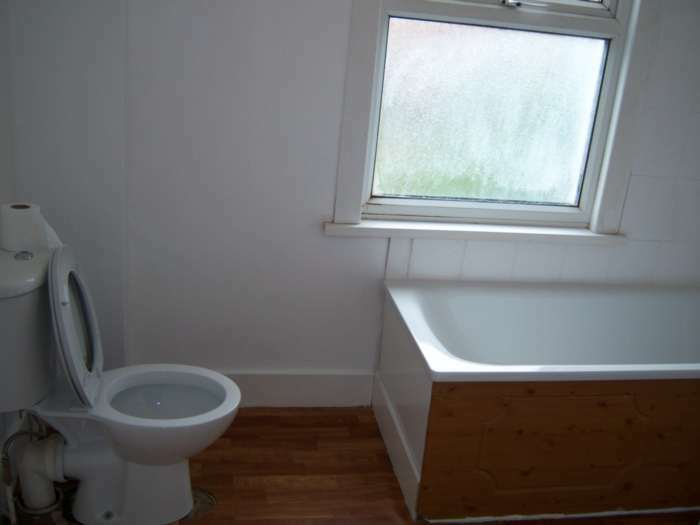 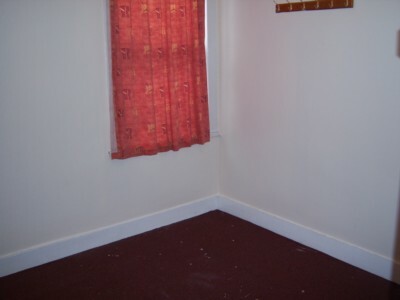 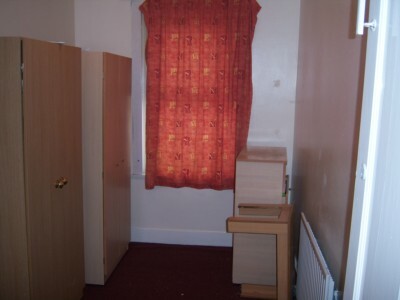 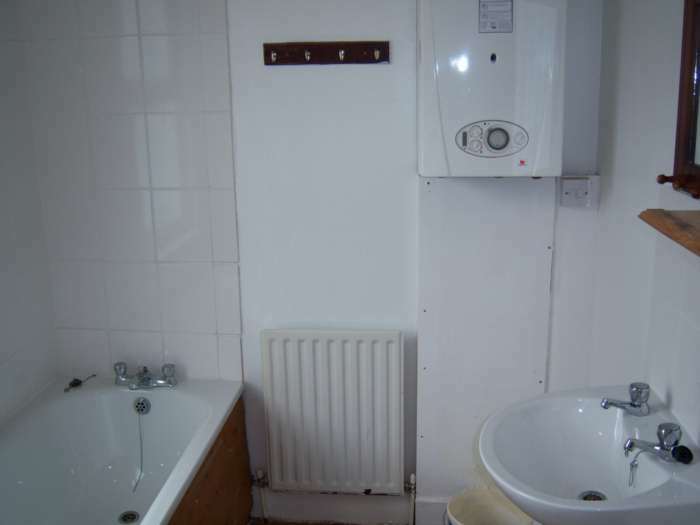 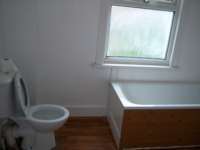 Other features include Gas central heating and property is fully furnished. 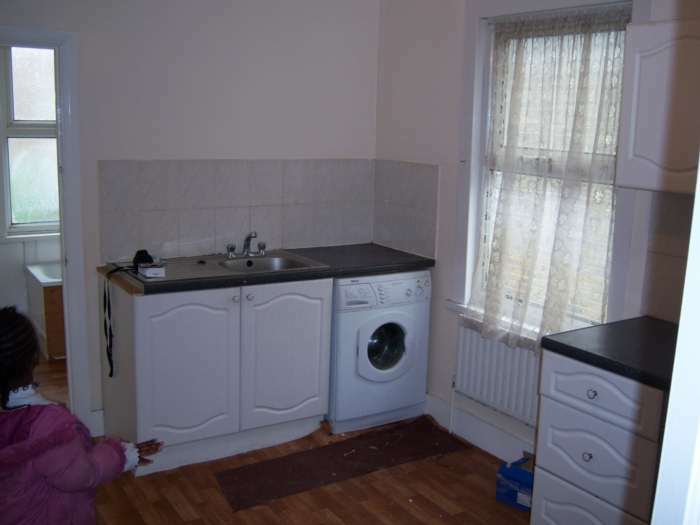 Property will be good for young couple or lone parent. 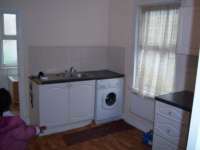 Both DSS (Housing benefit tenant) and private tenant are welcomed.